By adopting the 2030 Agenda for Sustainable Development (September 2015) and the Paris Agreement on Climate Change (December 2015), the international community has set clear goals to shift the world onto a sustainable development path. To limit global temperature rise well below 2 degrees Celsius and to achieve the ambitious Sustainable Development Goals of the 2030 Agenda, a transition is needed to more resilient economic and social development models. That in turn requires the active participation of all sectors of society to contribute to the world-wide implementation of new technologies, and new ways of producing and consuming. 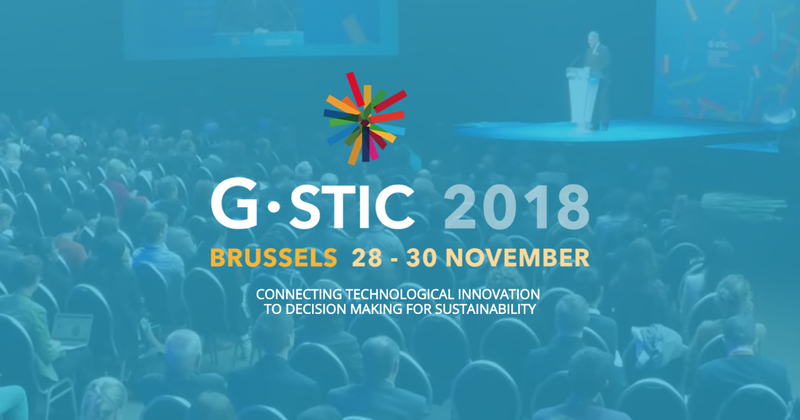 Under the lead of VITO (the prime research and technology organisation on cleantech and sustainable development in Belgium), a number of independent and not-for-profit technological research institutes are teaming up to organise a series of Global Sustainable Technology & Innovation Conferences (G-STIC). Bringing together key stakeholders from Science, Technology and Innovation communities (including the private sector) the G-STIC Conference series helped catalyse change, strengthen the means of implementation and revitalise the global partnership for sustainable development. 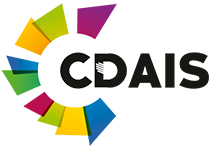 G-STIC provided all stakeholders with a forum to review, discuss and identify internationally relevant technological innovations that can lead the world on a more sustainable development course. 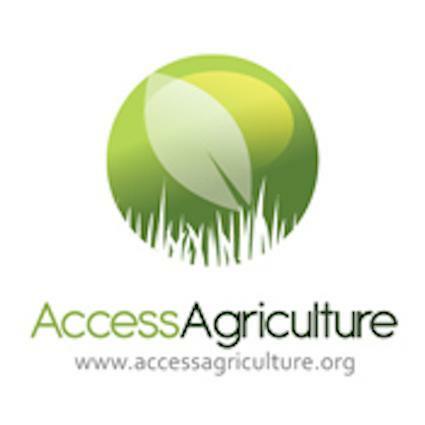 The sustainable food systems session at G-STIC last year recognized the need for a paradigm shift in agriculture towards diversified agroecological systems. Agroecology applies ecological principles to the design and management of agroecosystems, it basically works together with nature. Agroecology has proven consistently capable of sustainably increasing yields over time and for building salt fertility. Evidence is particularly strong on the ability of Agroecology to build resilience, which is crucial in the face of climate change. Agroecology can also ensure adequate nutrition through providing diverse diets. What are the barriers that are preventing the adoption of these technologies and how can they be overcome? How can we scale up and make agriculture more widely applied throughout the world? The session shared successful case studies and examples from different countries in the world. 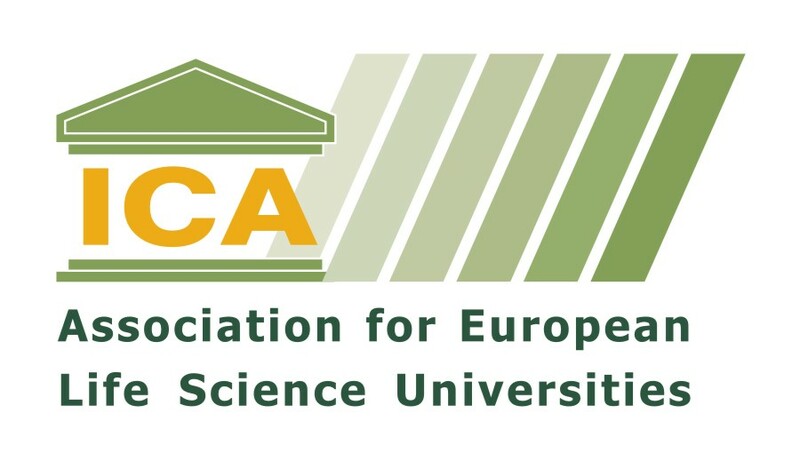 Agroecology also needs a change in the way we do research and development extension and dissemination of knowledge: we need to focus on bottom-up participatory approaches. 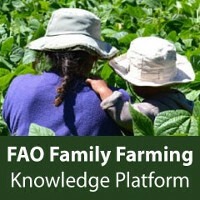 Therefore, we will also be sharing examples from farmer-to-farmer, farmer-to-networks and farmer-to-scientists collaborations that have helped scale up and spread agroecology technologies and innovations. Panel discussion How do we make the key findings of G-STIC 2017 more actionable and what is needed to enhance the use of agroecology technologies and innovations?